The majority of carrot cultivars are direct sown outdoors from March to July and can be cropped 3-4 months later. However there are specific carrot varieties which can be sown in the inset of autumn and harvested in the spring. Perhaps the most popular of these autumn sown varieties is Carrot 'Autumn King 2'. Carrot 'Autumn King 2' is a tried and tested variety which has received its Award of Garden Merit (AGM) from the Royal Horticultural society in 1995. It produces excellent quality roots up to 12 inches long, with a deep rich red colour inside and can be harvested from late summer onwards or left in the ground throughout the winter without fear of splitting. Autumn sowing carrot varieties are sown July to August but can be sown as late as October. Sow under cloches to protect against attack from carrot fly, the cloche can stay in place as a measure for cold protection over the winter. 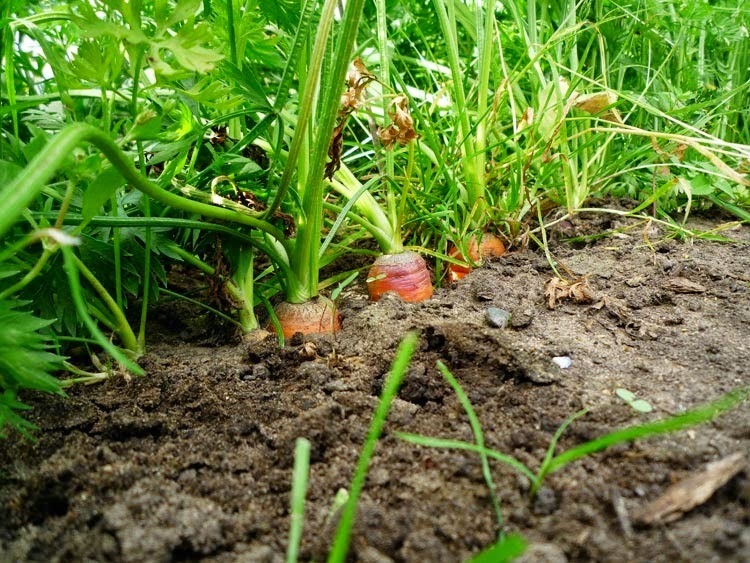 Autumn carrots will require a weed free, sunny position in fertile, light, well drained soil. Do not grow carrots in freshly manured soils as they will be prone to fork. Sow autumn carrot seeds thinly at a depth of ½ inch in drills 12 inches apart, and gently water in. Water well to encourage germination, and in the warm soil you can expect it to be relatively quick taking 10 to 15 days for the first seedlings to emerge. 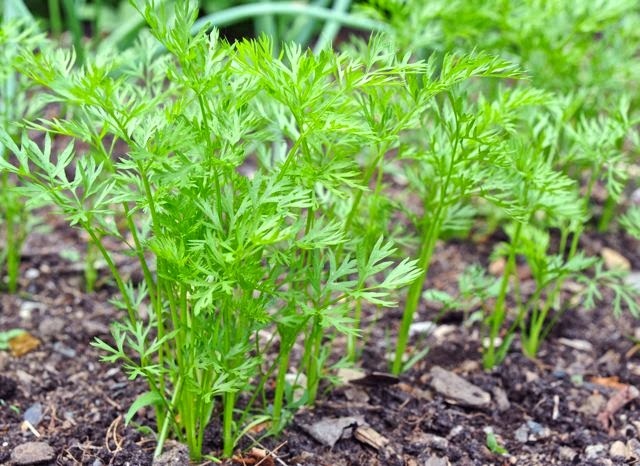 Once germinated, carrots should be watered only when necessary to keep the soil moist. 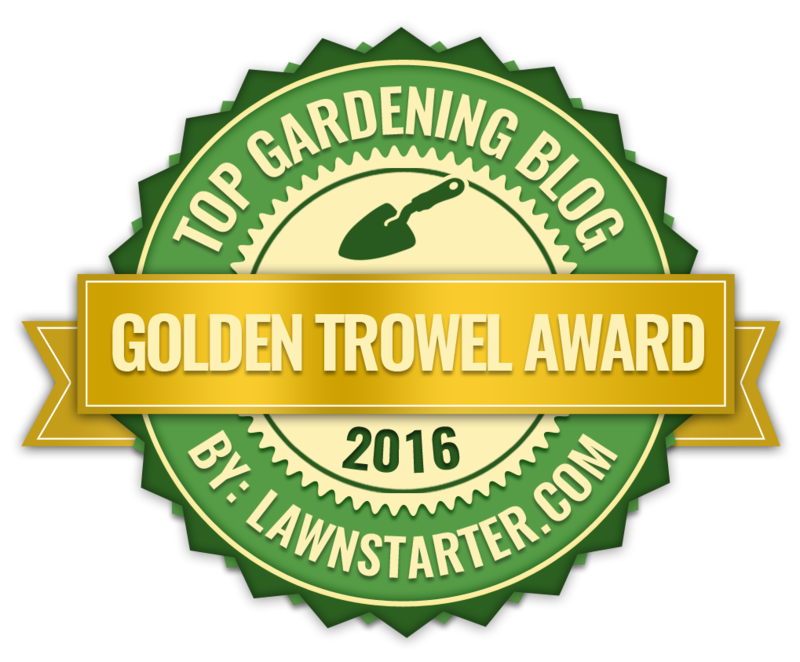 Strangely, excessive watering tend to encourage leafy growth rather than root growth. Once the seedlings are large enough to handle they can be thinned out within each row to 4 inches apart. Make sure that you remove all thinnings to minimise carrot fly infestation. Your autumn sown carrots will be ready for harvesting from December onwards. 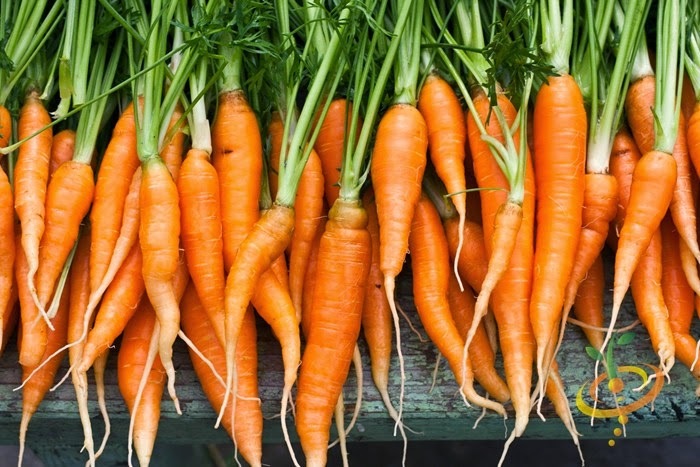 Pull a single carrot first to assess the size of the roots, when they are ready for harvesting watering beforehand as this makes lifting easier.